Sounds awesome! But! I also have potential concerns about how they’re going about it. 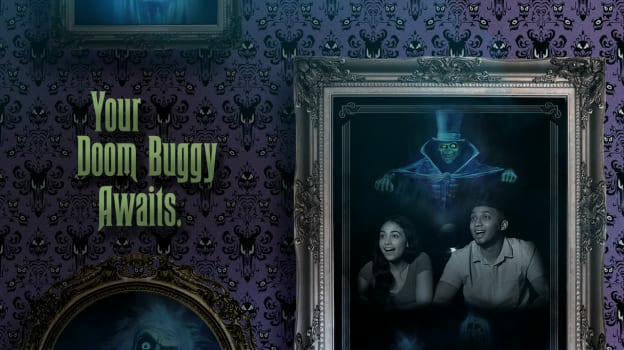 Haunted Mansion is very dark and flash could ruin night vision. I already have to close my eyes when they take the Pirates of the Caribbean ride, because if I don’t I spend a full half of the ride unable to see anything. Where is the photo taken on the ride?? 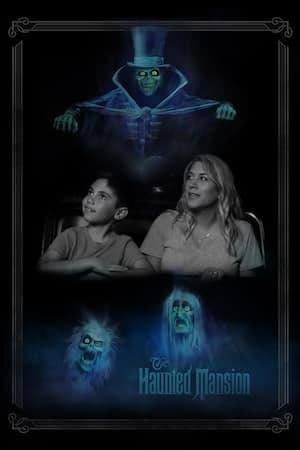 Cannot wait, I have been hoping for something like this with the Haunted Mansion, My Family and I will be going in October, so this will be great! This is cool – but is there a flash? I hope not. Ghost Host: “Oh yes, and no flash pictures, please! We spirits are frightfully sensitive to bright lights.” Also, in WDW, the Hatbox Ghost is on nearly all of the merch and now in the photo. When will we get him in the actual ride?? AWESOME!!!! My lucky number 13!! Ha! 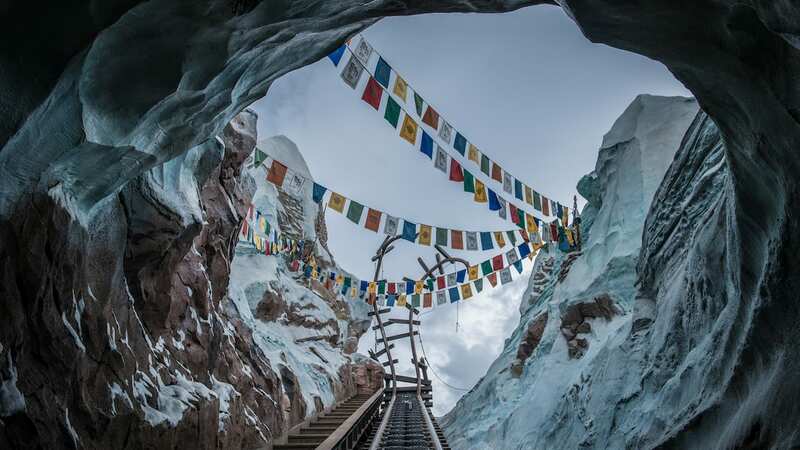 Love the this is the “13th” attraction photo and it’s available on 4/13. Too bad it wasn’t a Friday the 13th! Can’t wait to get ours on our next trip! Finally, always try to take pix at end with ghosts in buggy but never works out so well. Looking forward to this on June trip! No photos at Disneyland in CA yet? Great news – it’s one of my favourites. I’ve got the spirit photo from the Memento Mori shop where your face/head morphs into a skull. Love this but wish Disneyland received any of these new photo offerings for Haunted Mansion and Pirates. People on the west coast like memories too. Love it! More please! Especially the ride on videos I love those, wish there was more.